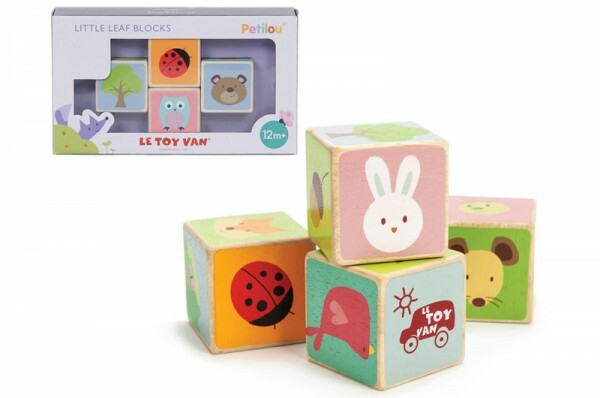 If you’re looking for the perfect first birthday gift you must check out the gorgeous Petitlou range from wonderful wooden toy company Le Toy Van, made for tots twelve months and up. These beautiful, eye-catching wooden toys are designed to stimulate imaginative and social play. 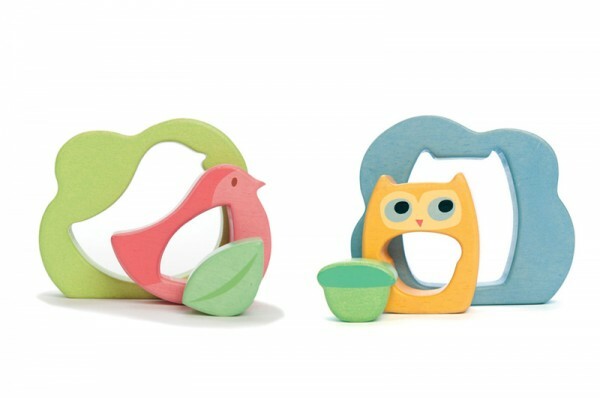 Check out these Little Leaf wooden blocks, with adorable animal illustrations. Stack, build or join in a square to create a bigger picture. 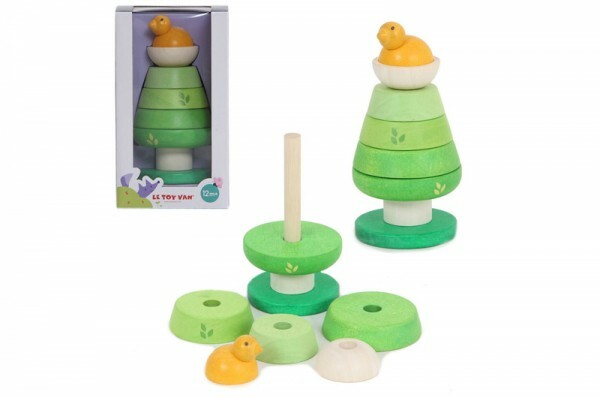 The cute Tree Top Stacker is ideal for developing dexterity and hand eye co-ordination for the smallest hands, topped off with a sweet bird in the nest. Renowned for their ethical standards, Le Toy Van make sure all the wood is sustainably sourced so these are toys you can feel good about buying too. 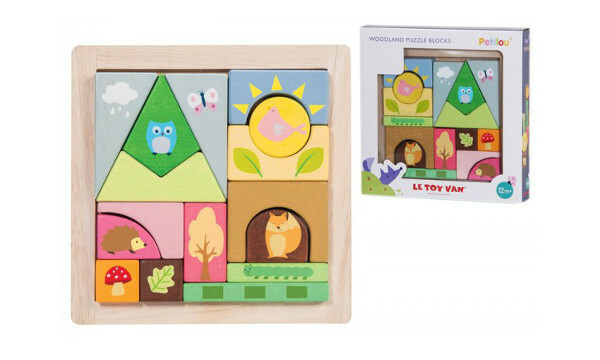 This delightful woodland scene is perfect for baby’s first puzzle. The sixteen chunky pieces illustrated with forest creatures are ideal for promoting shape recognition. Little ones can stack and construct then sort the puzzle back into the wooden frame. I just love these little three piece puzzles, wouldn’t they make a lovely room decoration too? Specially designed for little hands, these wooden gems are available in three delightful designs, Owl, Bird and Bear for only $14.50. Le Toy Van makes a vast range of toys suitable for older kids too. Pick them up from Urban Baby, with prices starting at $14.50, plus shipping.